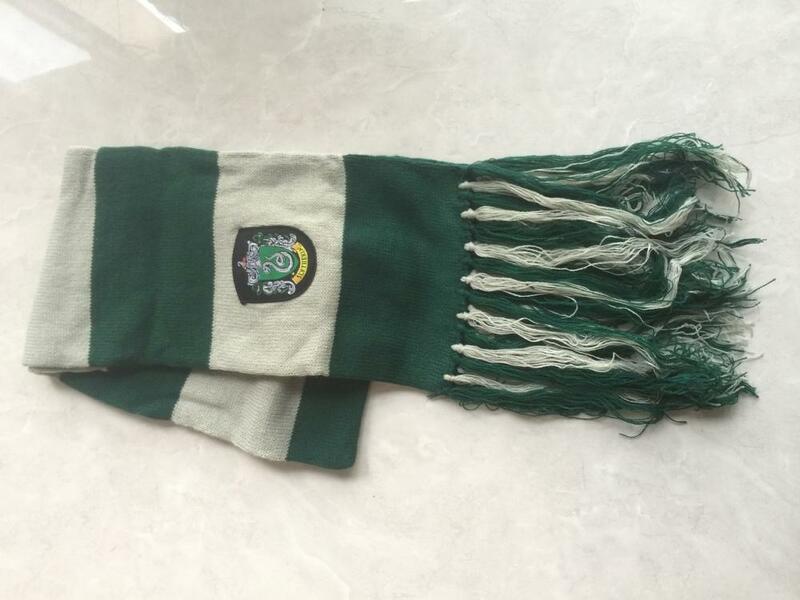 Football Team Carnival Strip Knitting Scarf .The logo is woven patch, We can do any logo on woven label in normal, and logo is clear. In addition , the color is not fade, when we wash it. 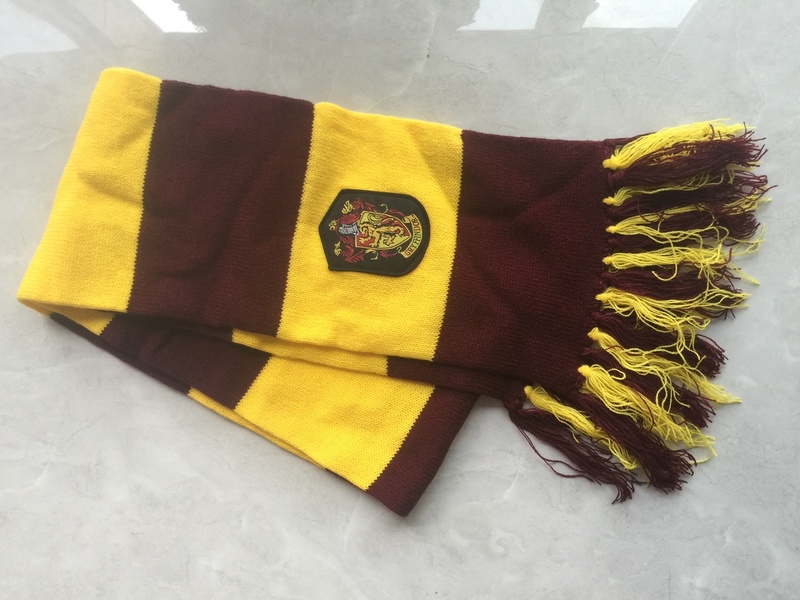 This Scarf generally used in some autumn and winter games or carnival days, such as football matches , baseball matches and so on. You will see people wearing such scarves in the stands of many matches . Looking for ideal Football Team Knitting Scarf Manufacturer & supplier ? We have a wide selection at great prices to help you get creative. All the Carnival Knitting Scarf are quality guaranteed. We are China Origin Factory of Strip Knitting Scarf. If you have any question, please feel free to contact us.